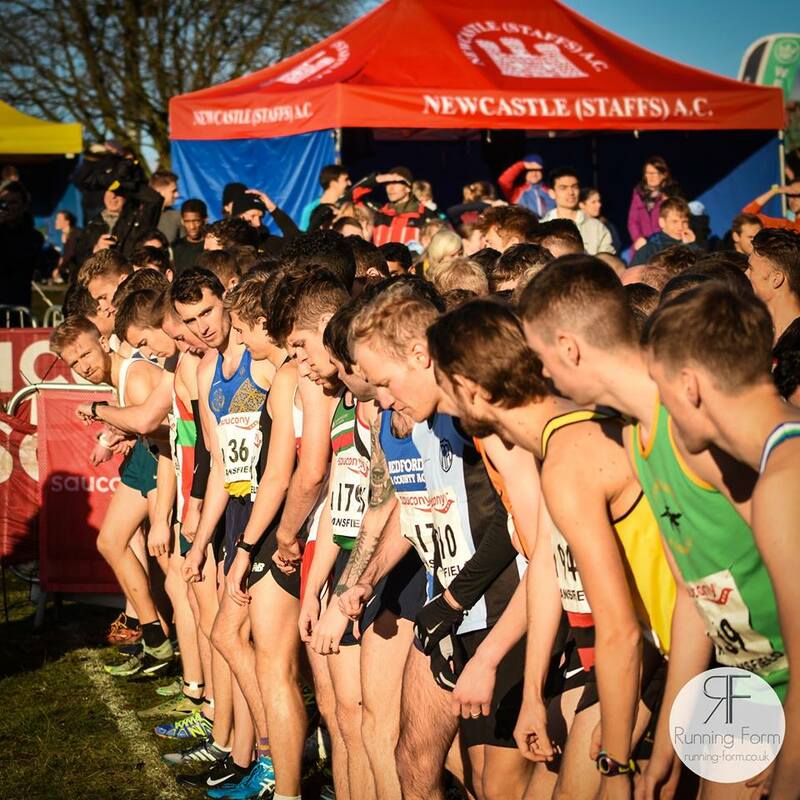 The English National Cross Country Relays took place on Saturday 4th November at its usual venue; Berry Hill Park in Mansfield. 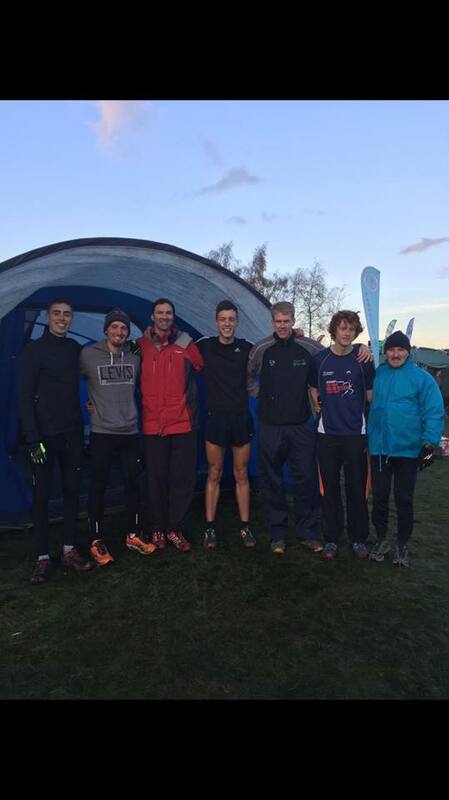 East Cheshire had a few athletes taking part, in cold windy conditions with a few patches of mud to negotiate. The under 13 boys had 3 runners take part with good runs from James Harney 7.28, James McGraw 8.21 and Patrick Lee in 8.28 over the 2K distance. Megan Lewis and Darcy Winrow ran well in the under 15 girls event again over 2K with times of 7.57 and 8.50 respectively. George Lewis performed well on the first leg of the junior men’s race coming back in 35th with a time of 9.35 over the 3K distance. Unfortunately we didn’t have enough runners to make up a full team in the junior races. The Senior Men had 2 teams taking part, with 4 runners in a team running 5K each leg. 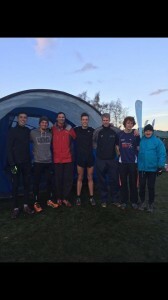 The A team finished in a brilliant 26th place overall out of 178 complete teams, with Joe Steward having an excellent run on the first leg coming back in 4th place with a time of 15.25, which was the 4th fastest time on the day. Tom McGuinness (16.50), Joe Hudak (17.27) and Scott Matthews (17.59) made up the team and all performed really well on the day. The B team consisted of Gavin Browne (18.27), Tim Greenald (19.12), Gary Matthews (20.46) and Dennis Thomas (20.36) finishing a respectable 99th overall. Well done to all taking part and for making the long journey down! Photo below – A few of the seniors after the race, from left to right: Joe Steward, Joe Hudak, Tim Greenald, Scott Matthews, Gavin Browne, Tom McGuinness and Martin McGann (team mascot).